Supporting the religious and moral growth of women and children, assisting their education in the ways that will bring them eternal happiness, are among the most significant duties of men. The happiness of a family depends on a righteous father’s strength of will. To be a righteous father means to be a father who provides his family with sustenance, discipline and protection. All these require a man to be intelligent, experienced, skilled and especially to have strong faith and good morals. The full scope of this task encompasses the members of our families, our relatives, our neighbors and ultimately everybody in the country according to their positions and potentials; because just as families shape their greater environment, so also does the greater environment shape our families. 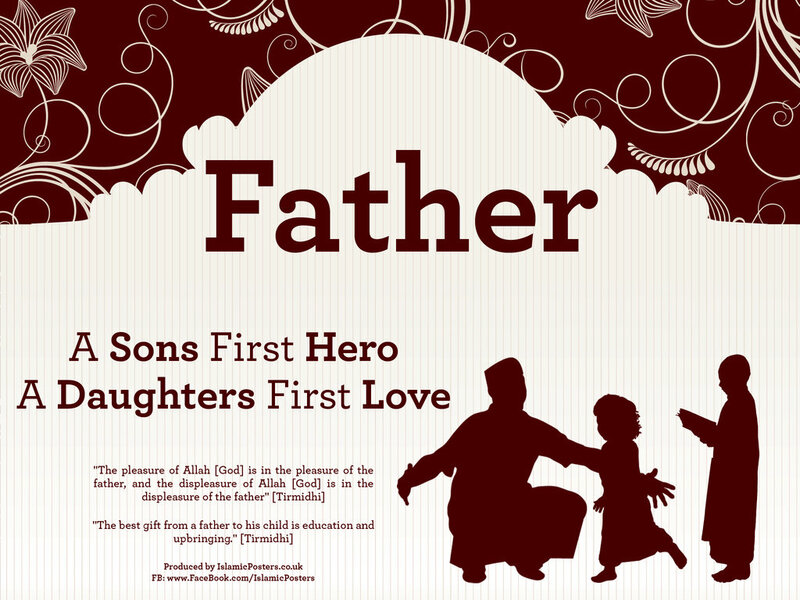 A father should pay attention to his family’s Qur’anic education and Sunnah of the Holy Prophet (Peace and blessings be upon him) and inspire them with a love for Allah and the beloved Prophet Muhammad (Peace and blessings be upon him). At the same time, it is necessary for him to teach his family the manners and customs of society. A man has to protect his family from all kinds of negative influences. A father should keep children away from friends and places that may spoil their religion and morality, from the immoral shows on television, from vicious and worthless books and magazines. In short, protecting the family from attacks arriving both inside and outside the home is the responsibility of men. The best of you is the one who is best in his treatment of women. (Tirmidhi, Rada, 11. See also Abu Dawud, Sunna, 15; Ibn Maja, Nikah, 50). A wise man leaves his business life out of his home. He does not bring his problems home. An intelligent and insightful man forgives his family members’ worldly mistakes and approaches them with mercy and compassion. He keeps his wife’s secrets and deficiencies from everybody. However, he does not ignore his family’s faults in religious matters. He seriously confronts errors when they occur and heads off in advance mistakes that might be committed because of laziness or ig- norance. He meticulously does everything possible to support the religious education of his family. He teaches his children himself as much as he can and when necessary, he also gets professional help from effective scholars. These things, too, are among the responsibilities of the father. A man should consult with his wife in family matters and should not give her responsibilities heavier than she can handle. He should help his wife with child care and discipline, because both child care and housework may exhaust her. Helping women in their work will increase mutual love and strengthen family ties. A husband should pray for the welfare of his wife. He should not go on long trips without telling her in advance. He should also not bring guests home without getting her consent first. He should never insist that his wife go out in front of strangers to serve them. He should keep his family away from mixed environments as much as possible. A father is like the sun in the sky of a family; a mother is like the moon, covered with veils of chastity; and the children are like the stars. 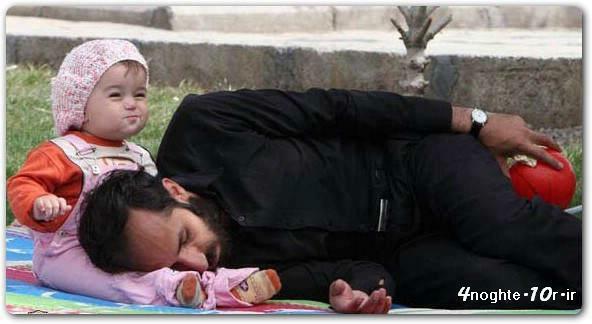 Every Girl May Not Be a Queen To Her “Husband”…However She Is Always A “Princess” To Her Father.